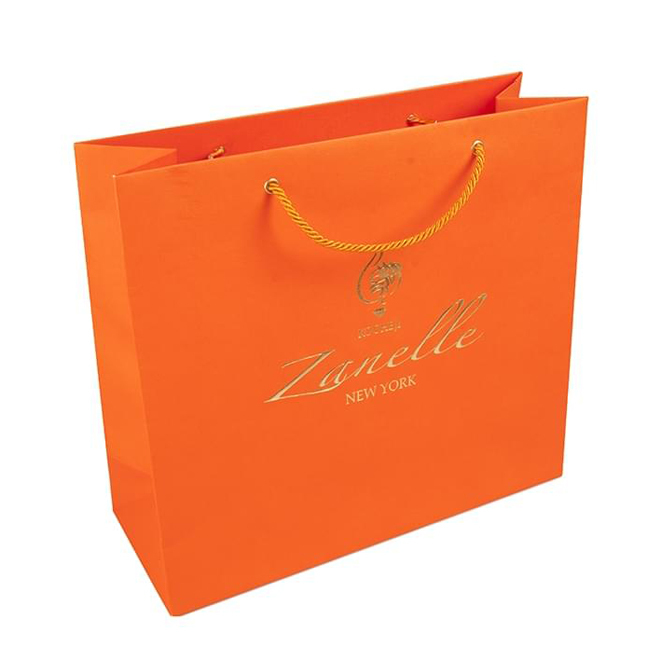 Product categories of Paper Bag, we are specialized manufacturers from China, Paper Bag, Paper Gift Bags suppliers/factory, wholesale high-quality products of Small Paper Bag R & D and manufacturing, we have the perfect after-sales service and technical support. Look forward to your cooperation! 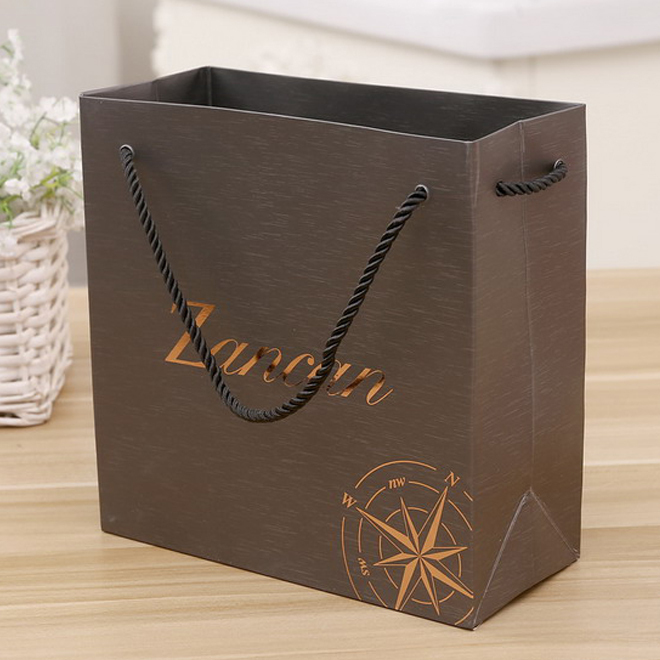 There are mainly four different designs in paper bags, firstly is normal design without handle that made with kraft paper, secondly is the normal design same as the first one but with handle, mainly paper twisted rope, thirdly is the normal construction design with PP rope. And the last one is Japanese folding Paper Shopping Bag, it has different construction than the normal design and it is hand-made. 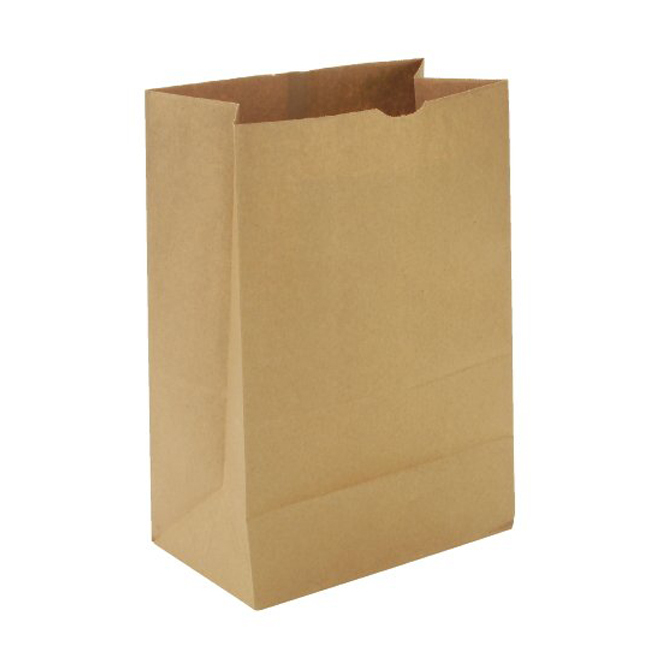 Below is the normal design Paper Bag that with no handle. 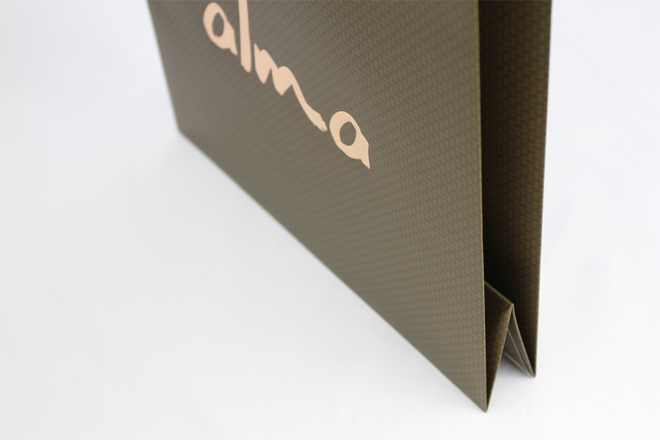 It is the simplest paper bag that used in food industry. 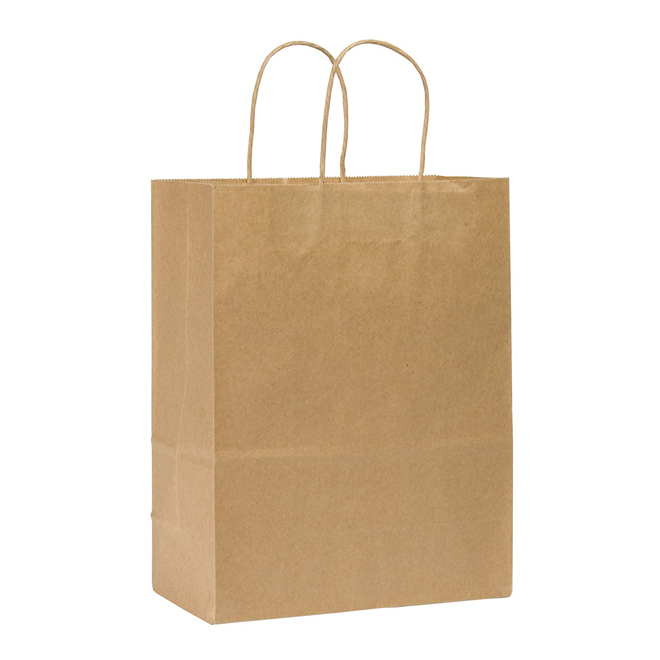 Below normal paper bag is almost the same as above paper bag, both of them are made by machine. But this kind of paper bag glued with paper twisted rope for handle. Below paper Shopping Bag is more luxury than above two kinds. It is made with artpaper and PP rope as handle. But all of them have same constructions. The last paper shopping bag is quite different from the normal ones comparing to their constructions. It is called Japanese folding gift bag and it looks more luxury as there is no folding lines one front side and back side on the paper bags.